This is a huge set of water slide nail art themed to St. Patrick's Day. 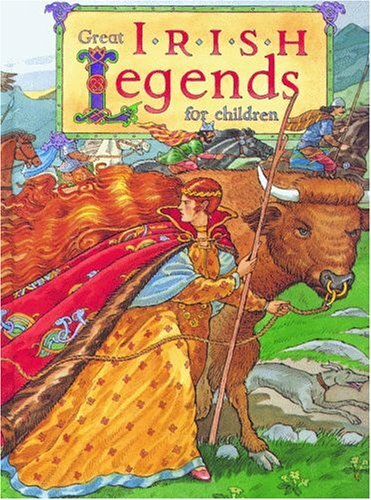 You'll get a huge assorment of images on a 5.5" x 3" sheet. 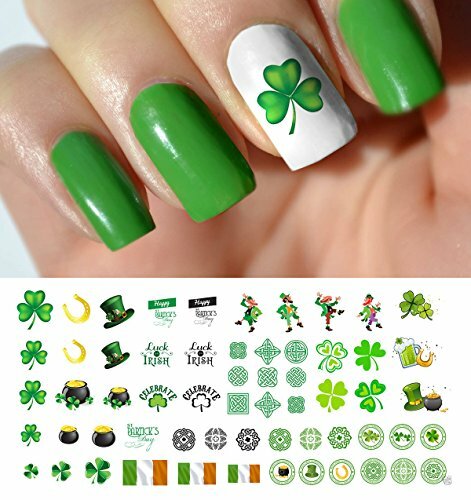 This fun set of nail decals includes holiday icons and images including Celtic knots, lucky shamrocks, pots of gold, lucky horseshoes, Leprechaun hats, and Irish flags. These holiday decals are easy to apply and come with detailed and easy to follow instructions.